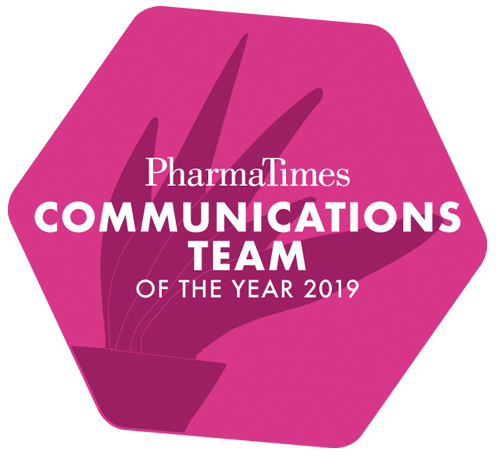 The PharmaTimes Communication Team of the Year Awards give communications professionals the opportunity to demonstrate their skills in a live environment, developing a strategic and tactical programme in response to a realistic, but fictional, pharmaceutical brand communications challenge. 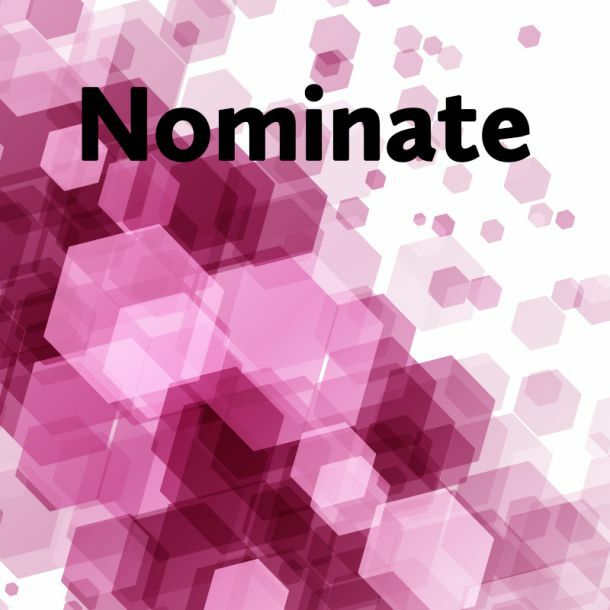 There is the opportunity to enter one of three different team awards; one focusing on a challenge within the NHS, one with an International focus and lastly the Charity Challenge. There is also scope for an individual to enter in either Communications Manager categories. 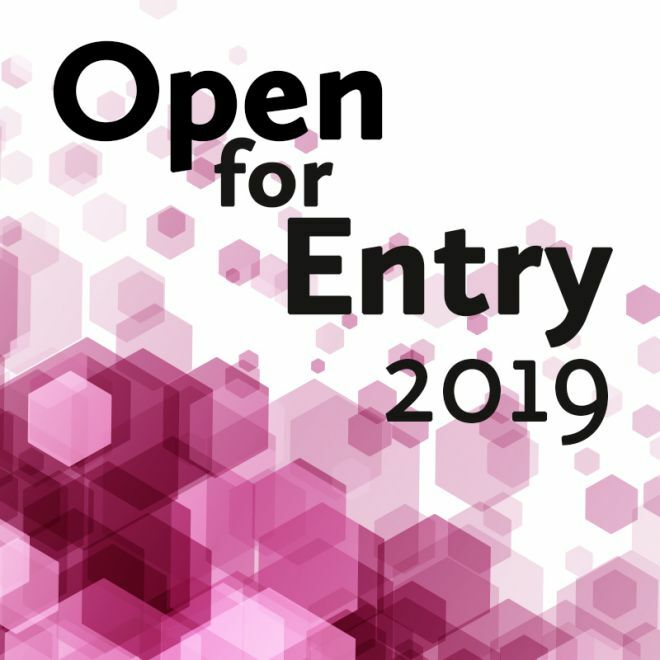 This competition is open to in-house, agency and freelance communications professionals working in the UK market or globally. It’s a competition, so there is the chance to be awarded the winning trophy on the awards night, but there is also much to experience and learn, about yourself or your team, from just taking part in this unique awards format. Enter and develop your agency skills and abilities against the best in the industry. Teams and individuals will be advised of the exact challenges at the Finals - so no preparation needed, just a sharp set of brains on the day! 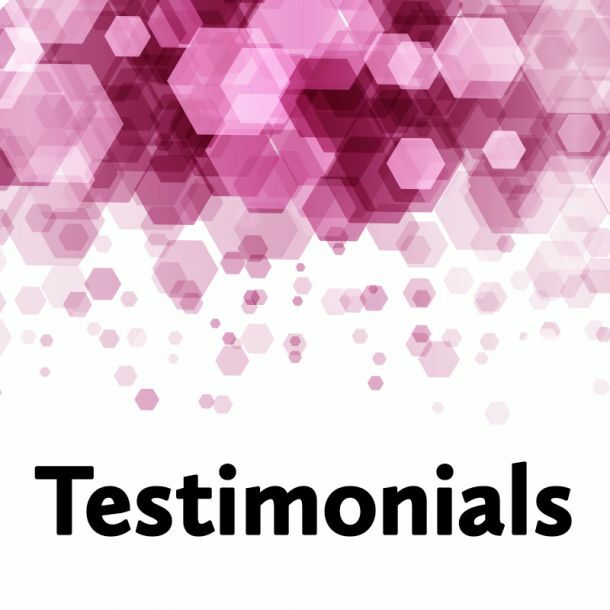 For information on sponsorship packages please contact anna.yeardley@pharmatimes.com or call +44 (0) 207 2406999. 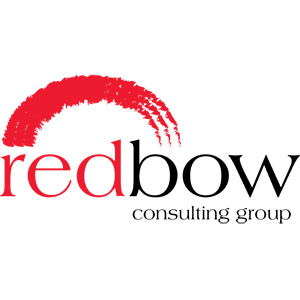 Find out what Communications Team of the Year Chair Mike Dixon, Leanne Thorndyke for 2018 charity partner Bowel Cancer UK and previous winner and judge Victoria Stanley have to say about the competition. They talk through what makes this competition different, what competitors should expect and give hints and tips on how to succeed. As today marks World Autism Awareness Day, PharmaTimes are proud to announce that this year’s highly respected Charity Challenge will be partnering with ‘Autistica’ – the UK’s leading Autism research charity.